Today’s podcast features a conversation between Shonagh Home and Dr. Katherine Coder, a Transpersonal Psychologist. 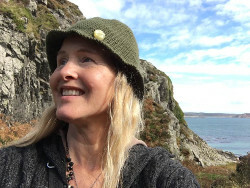 Dr. Kat’s specialties include trauma resolution, healing shame, relationship healing, cultivating the deep Feminine, ceremony, and one-on-one client work for those looking for a deeper connection to themselves and their world. Her transformative work connects body, mind, and Spirit to allow people to integrate at a profound level and live from their true essence. 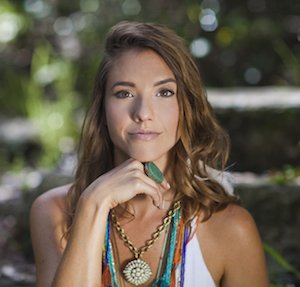 She is author of the book, After the Ceremony: A Companion Guide to Help You Integrate Plant Medicine Experiences. Posted in Books, Consciousness, Culture, Medicine, Psychedelics, PTSD, Shonagh Home, Women's Wisdom.